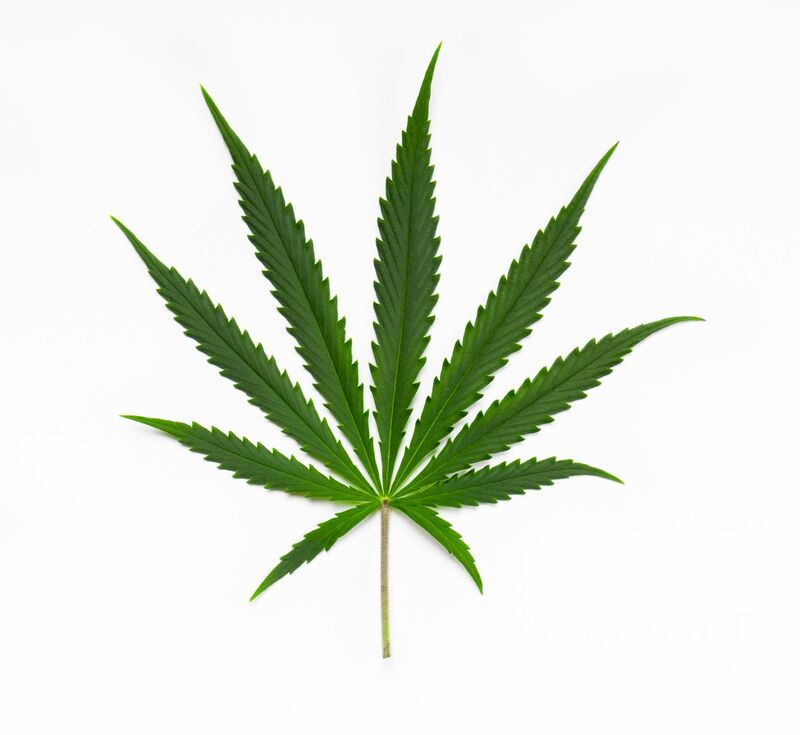 The most accepted way of distinguishing Indica and Sativa is by their appearance (or morphology in scientific terms): Sativa plants are usually tall and thin, loosely branched and have long, narrow leaves. They can reach up to six meters and are suitable for growing outdoors. Besides appearance, the two species are believed to have different effects on the user. The main effects of Sativa should be uplifting, cerebral, euphoric, or energizing – that is why Sativas are best suited for day use. However, no scientific study has so far confirmed these differences and effects, and there is some doubt about their accuracy as we are just beginning to understand the effects of individual cannabinoids and other compounds found in cannabis plants.